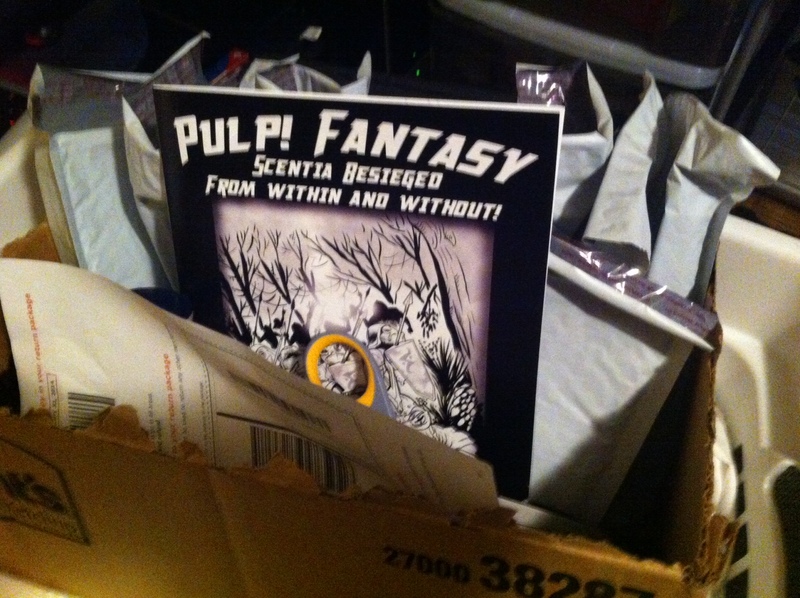 Looking for Pulp! the miniatures game? Beer Star Games is now fully moved to our new location and settled in. If you ordered from us before Christmas you should have received your orders before 2014. We still have BEARD!, Estia and Scentia (EDIT: and Dice!) 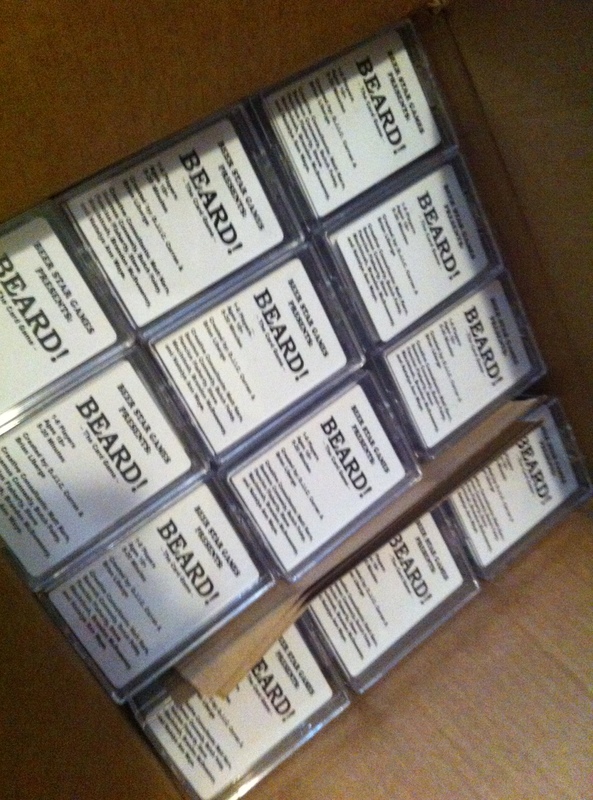 in stock and ready to ship out as soon as the orders come in. I’m back to work on the Scentia Card Deck and I appreciate your patience on that project. Here’s some shipping action shots to appease you. This entry was posted in Uncategorized by Brian Liberge. Bookmark the permalink.